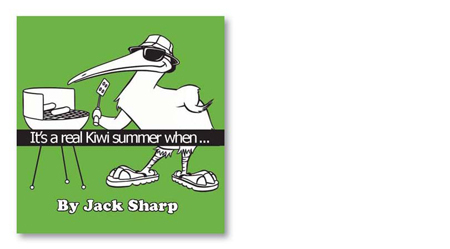 You can take the Kiwi out of New Zealand but you can’t take New Zealand out of the Kiwi! 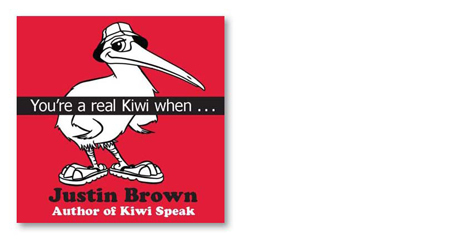 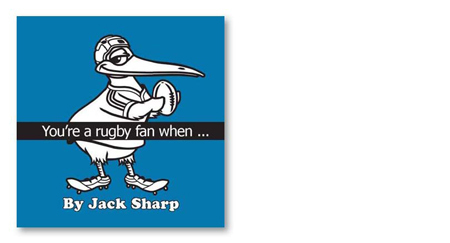 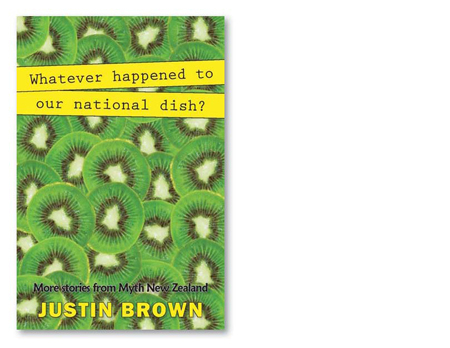 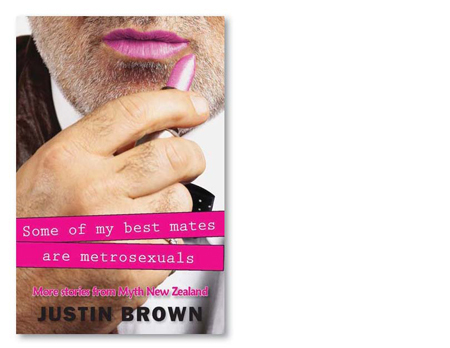 Humourist Justin Brown explores what it’s really like to be a Kiwi in this hardback collection that’s chocka full of great one-liners. 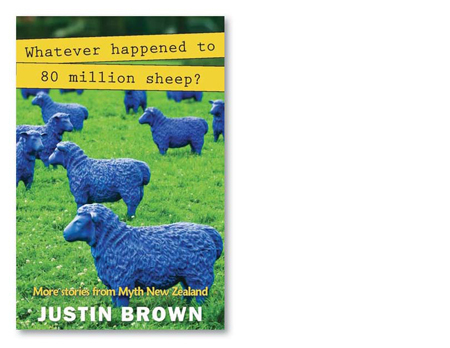 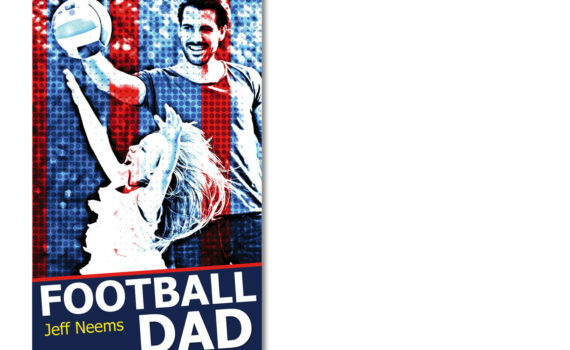 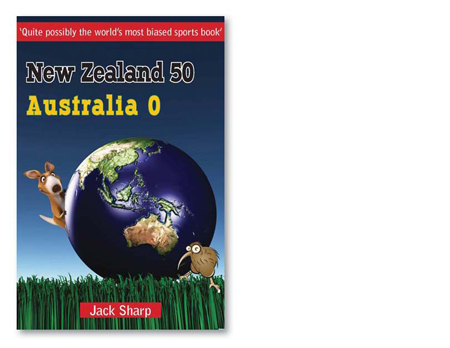 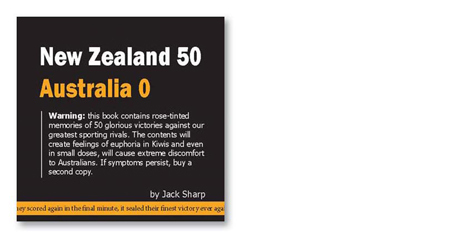 This is the first in our ‘Real Kiwi’ series, and it featured in the Top 10 New Zealand Non-fiction Bestsellers List.